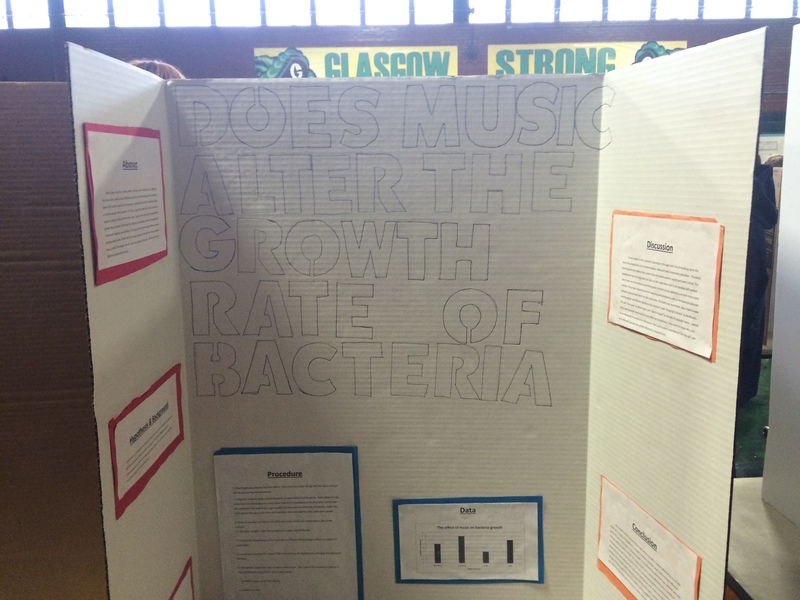 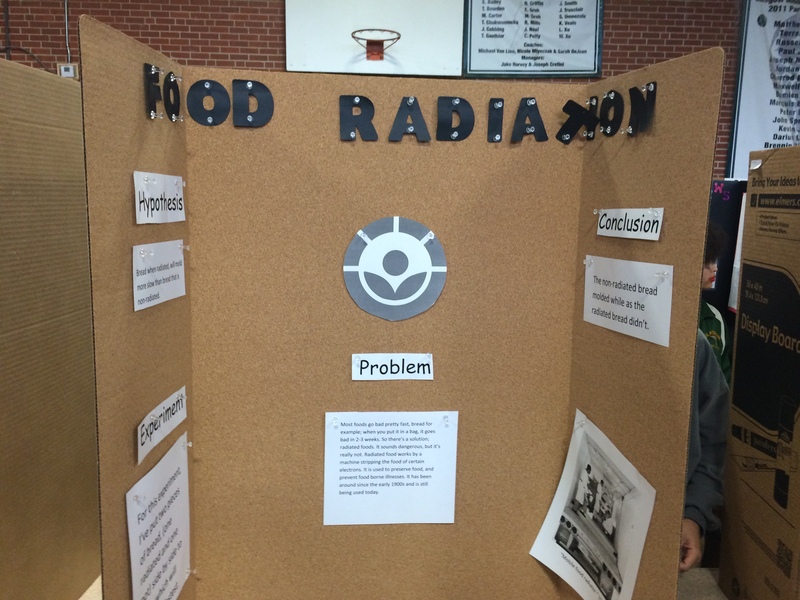 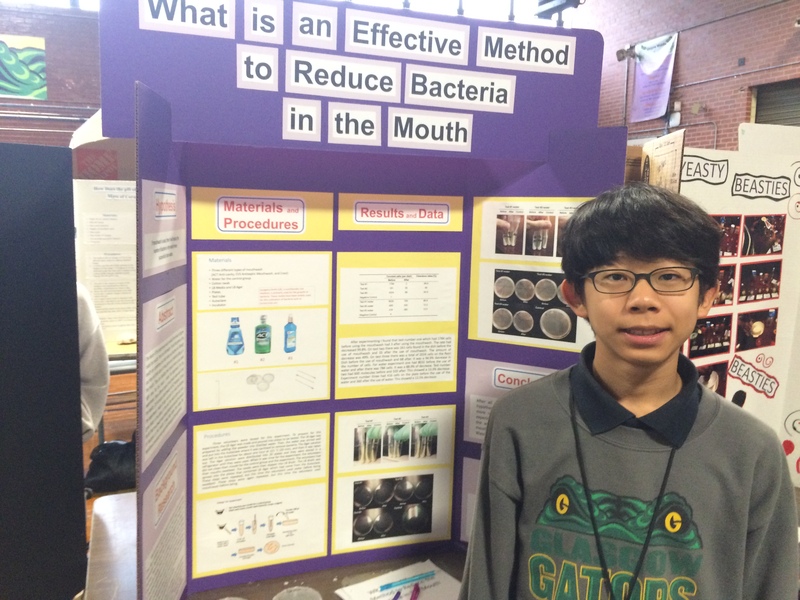 A while back, I was lucky enough to take part in Glasgow Middle School’s science fair. 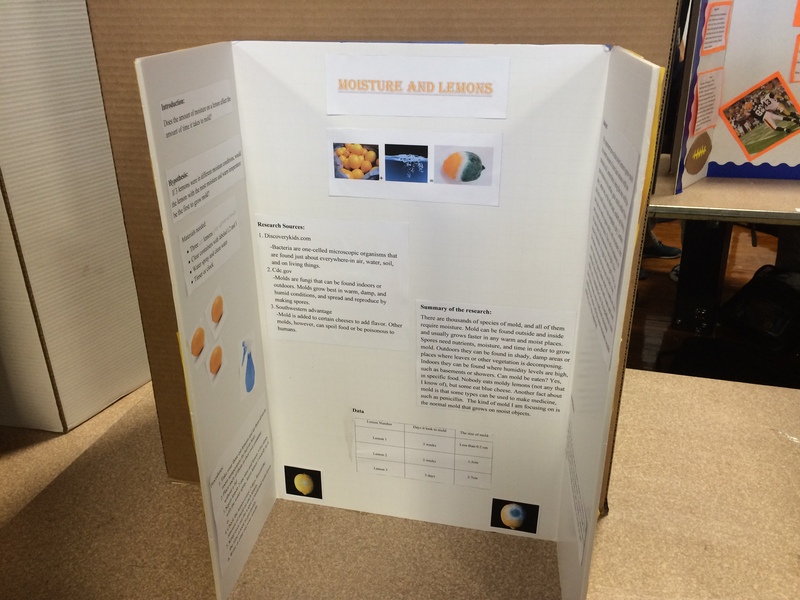 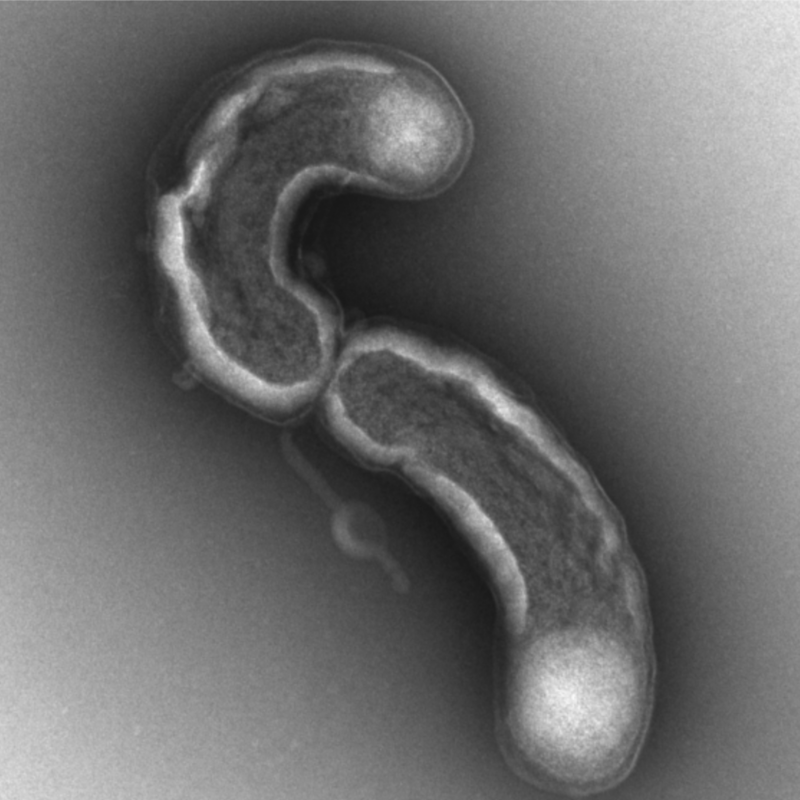 Unknown to me, this science fair had a microbiology section that happened to need a few judges to help out. 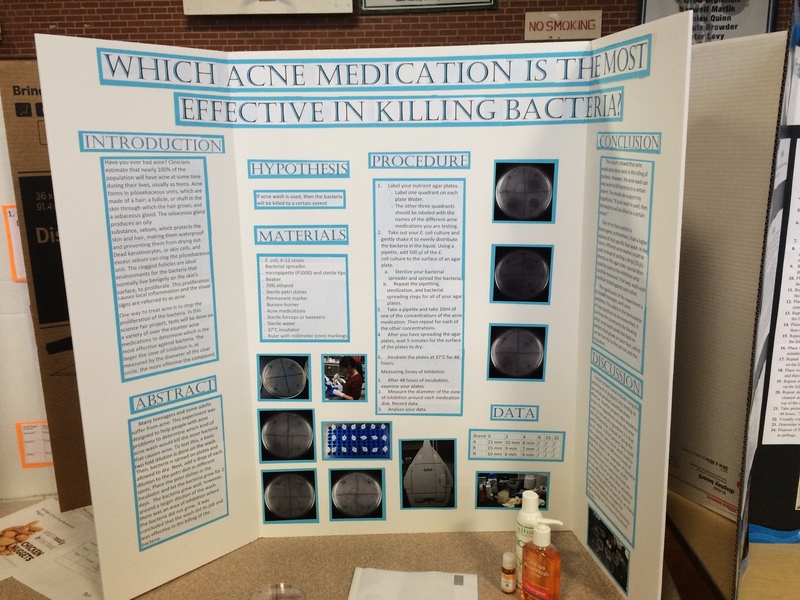 So with the help of Ms. Rachel Joyce of the Christner Lab, we teamed up to help out and judge the microbiology section. 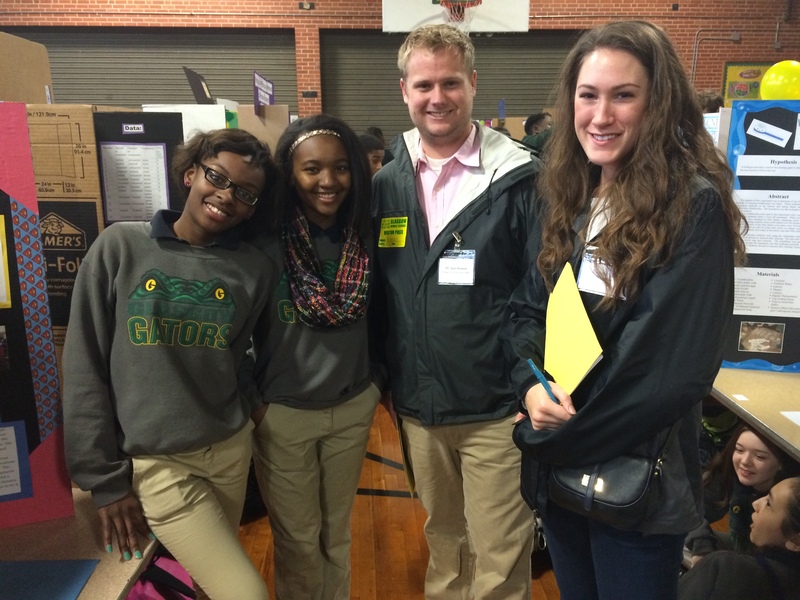 Rachel and I at the Glasgow Middle School science fair with a few of the presenters. 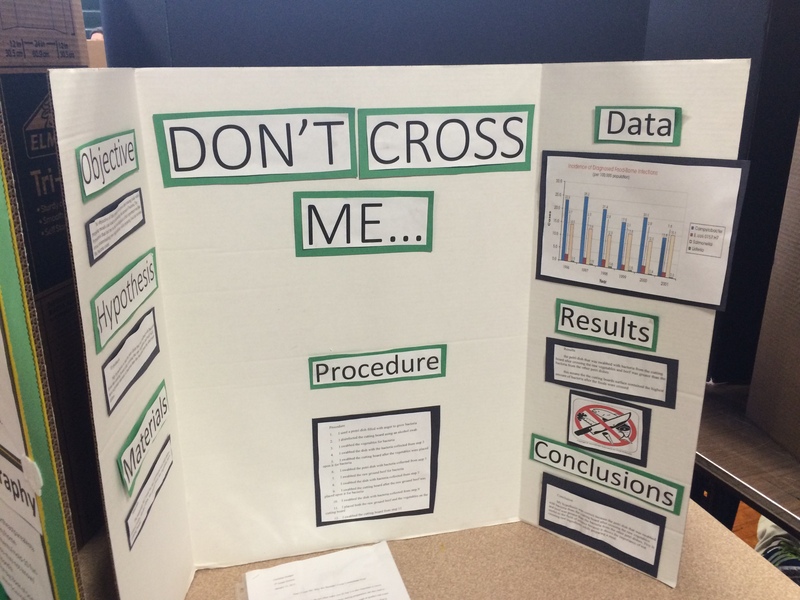 The students were judged on their presentation skills, poster design, scientific knowledge, ability to answer questions, and overall project design. 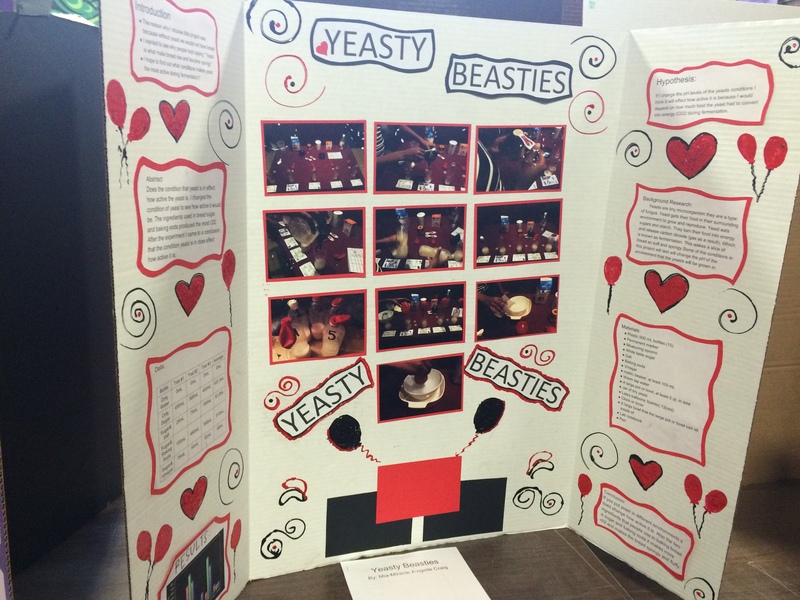 It was a great time that had tons of awesome posters! 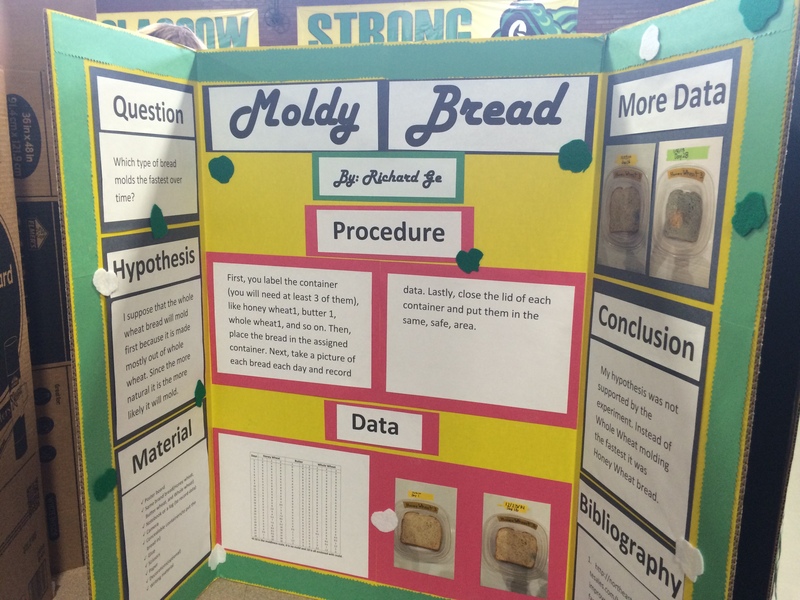 It was fun to see all the different topics and learn from the 6th-8th grade students about what they found to be awesome about microbiology! 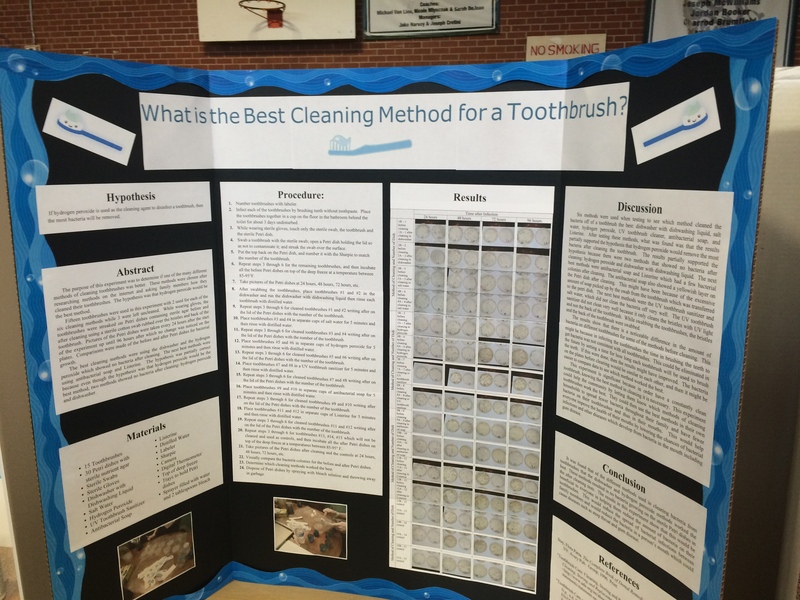 Though we ranked the top three, I have to say I was impressed with them all and wanted to share the rest with you as well, so enjoy!